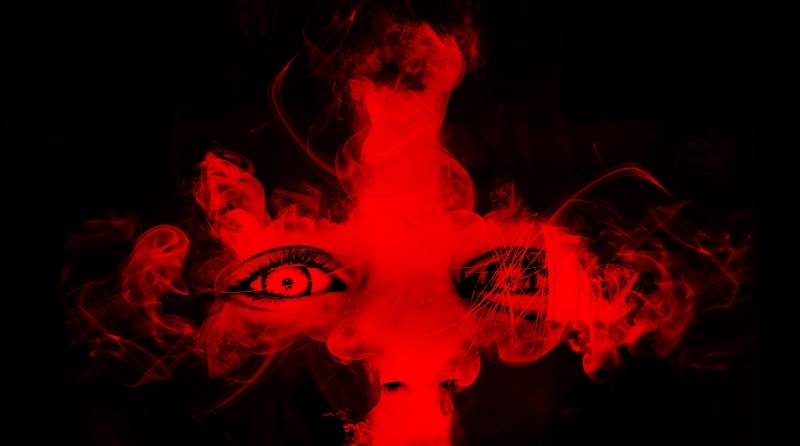 Birmingham Repertory Theatre's new autumn and winter season is promising plenty of thrills and chills. From family and fun through to horror and humour, the season is a mix of theatrical experiences for all ages across all of The Rep's stages. The season opens with a reworking of Oscar Wilde's classic The Importance of Being Earnest (September 9-24). Moved to a contemporary setting, a case of mistaken identity creates confusion all around. 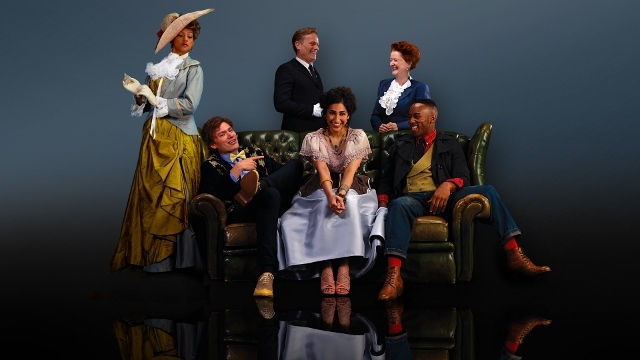 Jane Austen's Pride and Prejudice (November 8-12) also returns to the stage in a Regent's Park Theatre production featuring Felicity Montagu as Mrs Bennett. In October The Rep premieres a stage version of the horror classic The Exorcist (October 21-November 5). In association with Bill Kenwright, the production features a spine-chilling battle of wills between a young girl who is believed to be possessed and the priest who aims to exorcise the demons within her. There's a political flavour to the season with Steve Nallon playing Margaret Thatcher in Dead Sheep (September 26-October 1). Based on the story of how the then Prime Minister lost her very public battle with former ally Geoffrey Howe, Dead Sheep also features actor Graham Seed. And Midlands MP Enoch Powell is recreated in the premiere of Chris Hannan's What Shadows (October 27-November 12). Ian McDiarmid plays the politician whose infamous 'Rivers of Blood' speech has continued to divide a nation. 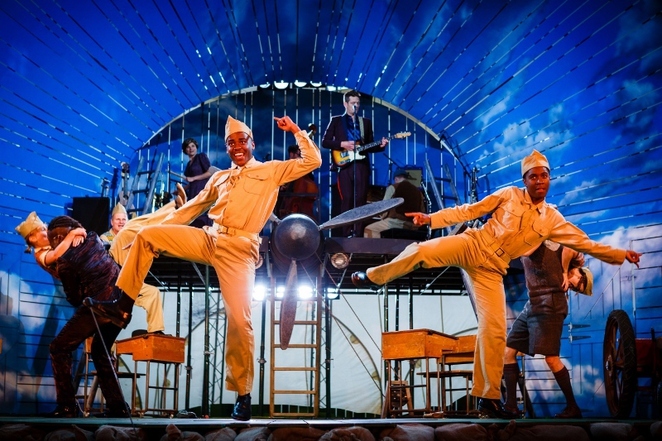 The theatre hosts a series of productions for children beginning with Kneehigh's adaptation of Michael Morpurgo's 946: The amazing Story of Adolphus Tips (October 6-15). There's also a triple bill for families over the festive season with an adaptation of Robert Louis Stevenson's Treasure Island (November 25-January 7) and the company's ever-popular The Snowman (January 11-15) in the main house. The smaller Studio space hosts Julia Donaldson and Axel Scheffler's Room on the Broom (December 22-January 8). Rep artistic director Roxana Silbert says of the season: "We continue to attract fantastic audiences by commissioning the best new plays, writers and directors in the country and hosting the cream of national and international companies and theatre makers."